March 25th, 2013 - Posted in Paris Travel Tips. Paris, the city of love, has many romantic activities to offer. Taking a stroll through the Latin Quarter or enjoying a picnic on the banks of the Seine River are just two examples. 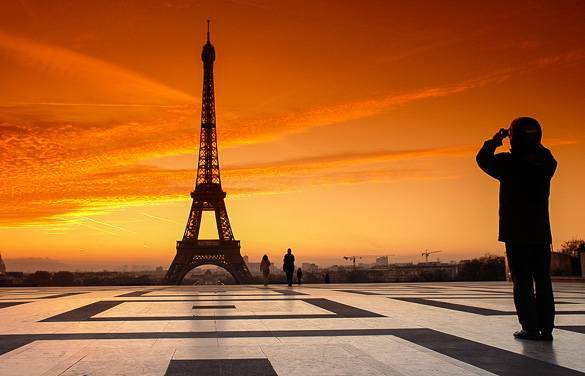 One of our favorite and perhaps most romantic activities is to watch a sunset in Paris. Nothing beats the view of the last sun rays touching upon the rooftops of Paris, and the red skies illuminating the Eiffel Tower. 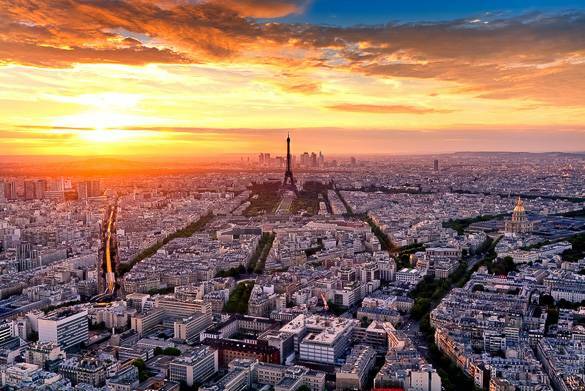 There are many spots in Paris where you can see an amazing sunset. To help you find the perfect spot, we’ve come up with a list of the top 5 best spots to watch the sunset in Paris! 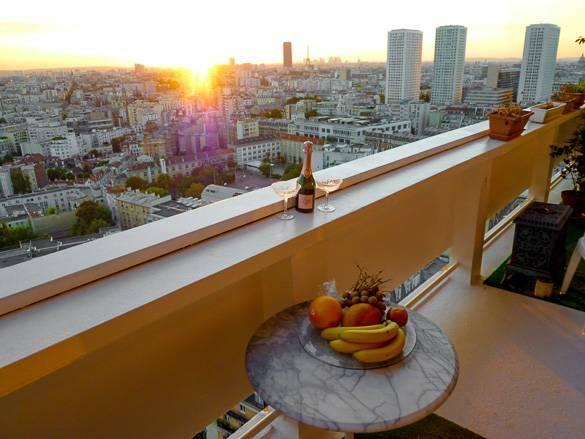 This modern skyscraper is a fantastic spot to watch the sunset in Paris. The Montparnasse Tower, or Tour Montparnasse, is 210 meters (689 feet) tall, and has 59 floors. There’s an outdoor roof terrace on the 59th floor that is open to visitors and offers panoramic views of the whole city of Paris. You can watch the sunset behind the Eiffel Tower from here, or choose to watch from the indoor deck on the 56th floor. There’s also a restaurant located on this floor, so you can enjoy drinks with some food before or after the sunset, as the tower stays open until 11.30 pm from April to September. As of March 2013, the entry fee for the tower is €13. To get to the Montparnasse Tower, take the Metro to the Montparnasse-Bienvenue station. A free alternative is the rooftop of the Printemps department store. 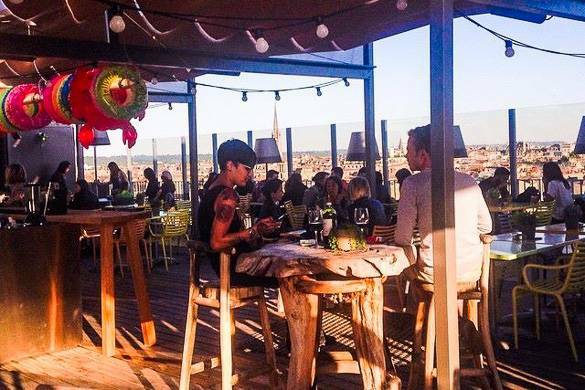 While this rooftop terrace is not as high as the Montparnasse Tower, it does offer some amazing views of Montmartre, the Grand Palais, Eiffel Tower, Arc de Triomphe and La Defense. The fact that you can also buy drinks and snacks here makes this a great place to watch the sunset. We have several vacation rental apartments and furnished apartments available in Paris that are located on the upper floors of buildings with amazing views. Take for example this 1 bedroom vacation rental apartment in Invalides, which offers fantastic views of the Eiffel Tower and the Hotel des Invalides! Imagine sitting on the deck chairs of the apartment’s outdoor balcony and watching the sunset while you enjoy a glass of fine red wine and a home-cooked dinner. It doesn’t get much more romantic than this! And you’ll have all the comforts of your own apartment, such as a private bedroom, living room and kitchen where you can cook with a view of the Eiffel Tower! 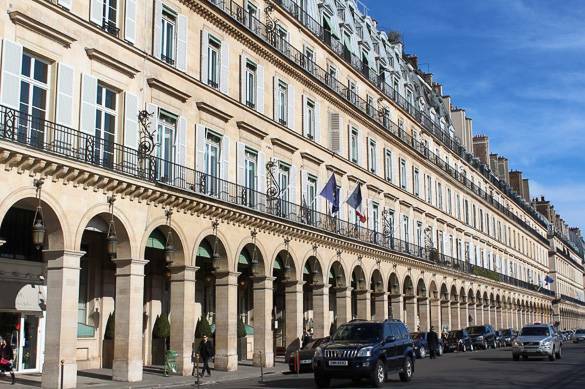 See our other vacation rental apartments in Paris to find your perfect holiday home. The Seine is particularly beautiful during sunset. The water of the river is colored a bright orange or red, and the air is lit with the last rays of sun. 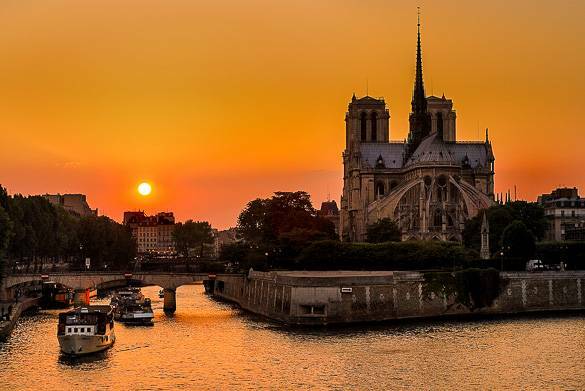 There are several ways to enjoy a Parisian sunset along the River Seine, such as going on a river cruise. You will get to see many Paris monuments from the river during the sunset and you’ll also get to watch as the lights in Paris are turned on after it gets dark. This is a great way to see the city of lights! Another way to watch the sunset is from one of Paris’ many bridges. For example, from the benches on the Pont des Arts you can get an amazing view of the Seine River during sunset, as well as a look at the Eiffel Tower and the Ile da la Cité. Pont Neuf and Pont Alexander III are two great alternatives. 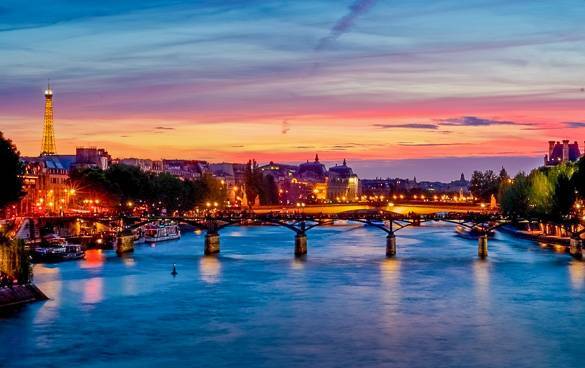 After the sunset, end your day with a romantic stroll along the banks of the Seine. To find out more about the Seine bridges and river cruises, see Discover the Seine River! If you want to get that perfect shot of the Eiffel Tower, take your camera and head to the Trocadéro Gardens right across the Seine River from the Eiffel Tower. Up the hill you’ll find the Palais de Chaillot, and the esplanade right in front of the palace is your spot. The so-called Esplanade du Trocadéro is completely free to visit, and offers the most amazing views of the Eiffel Tower and rooftops of Paris in the background. When the sun sets, get your camera ready to take some amazing sunset pictures of the Eiffel Tower. Do not use your flash. Of course the Eiffel Tower itself is also a great spot to watch the sunset from. The 360 degrees panoramic views on top of the tower will allow you to see the whole of Paris basking in the last rays of the sun. 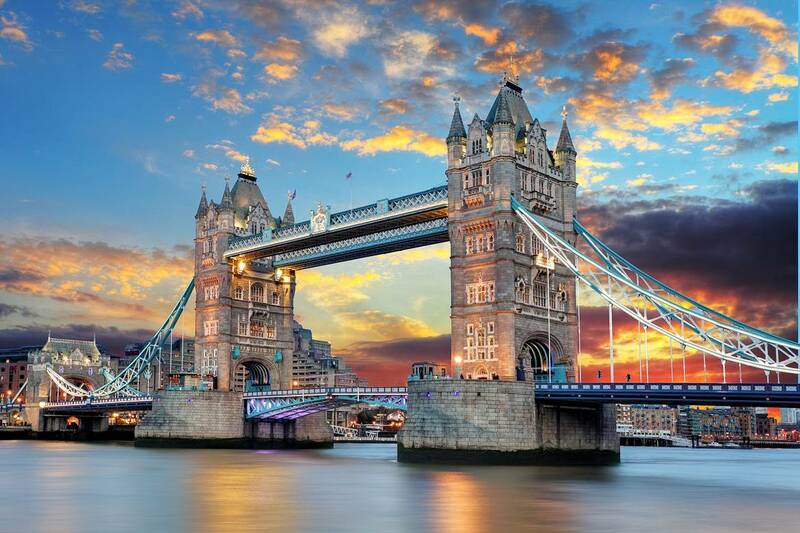 This coupled with the beautiful orange sky make a trip to the Eiffel Tower at sunset unforgettably romantic. The Sacré Cœur is located at the top of the hill Montmartre, which is the highest point in the city, and as such offers amazing panoramic views of Paris. Sit down on the steps in front of the church to take in the beautiful views and watch the sun set over Paris. Tourists come to the Sacré Cœur every day to do the same thing, so the atmosphere really is amazing as people gather to watch the sunset together. If you’re lucky one of Paris’ many musicians will be playing at the steps, so the evening will be even more romantic! 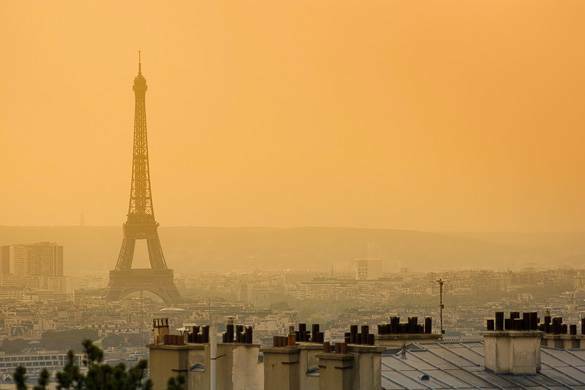 We hope you’ve enjoyed this article about the top 5 spots to watch the sunset in Paris. 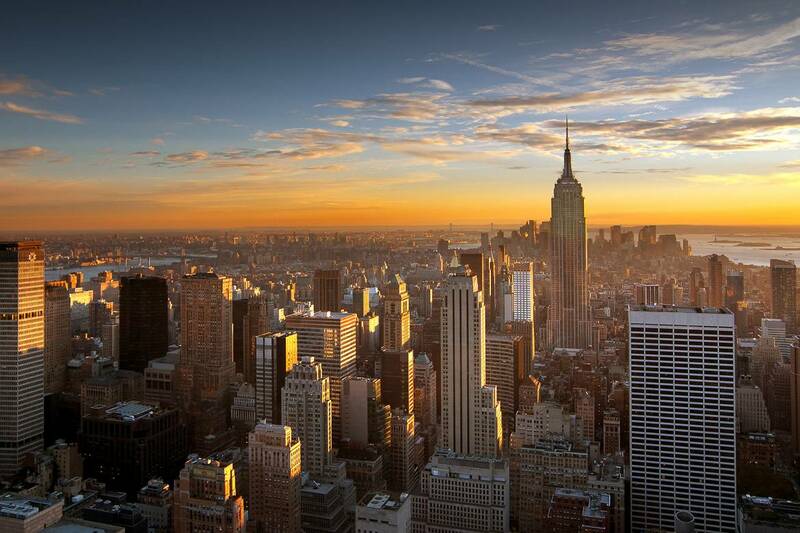 Did we miss any of your favorite spots in the city? Let us know in the comments below! A typical Parisian breakfast that’s essential to any trip to the city consists of coffee and a pastry, best enjoyed slowly on a café terrace…. 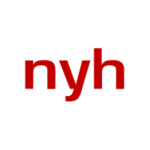 Explore Central Park in New York City Through the Seasons! If you need any help finding an accommodation for your next trip to Paris feel free to contact us! Gotta dispute the #5 pic – I was just at Sacre Coeur and you can’t see Eiffel that well or that close. The steps face southeast and the tower’s to the southwest. Hello Ian! Indeed the view from the Sacré Coeur is panoramic, and the photographer used a zoom to get this photo. That being said it’s probably one of the most romantic spots in Paris, and it’s magical during sunset.